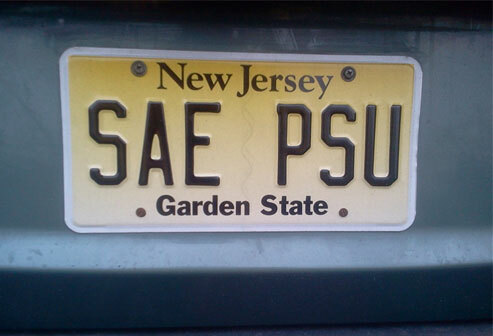 Alpha-Zeta Chapter of Sigma Alpha Epsilon at Penn State - Will You Be There At Founders Day? Will You Be There At Founders Day? Before you know it, our annual Founder’s Day Celebration will be here. In fact, it is just a few short weeks away on March 19, 2015! This year, we will be celebrating at Bar Lucca in Conshohocken, PA! Our evening will begin at 6:00PM starting with no-host cocktails and appetizers, but don’t fill up too much! Our dinner will commence at 6:45PM and will be an award-winning family-style Italian dinner – sounds delicious!